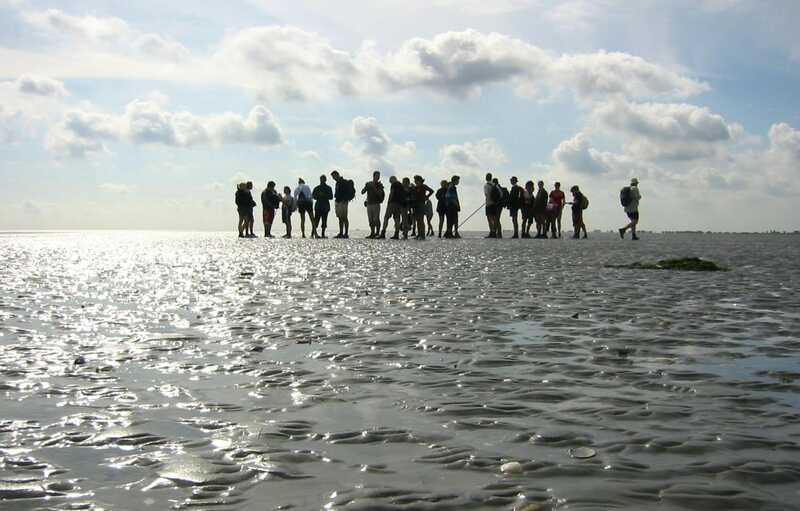 The Dutch Wadden Islands are located in the the north of country in the North Sea. 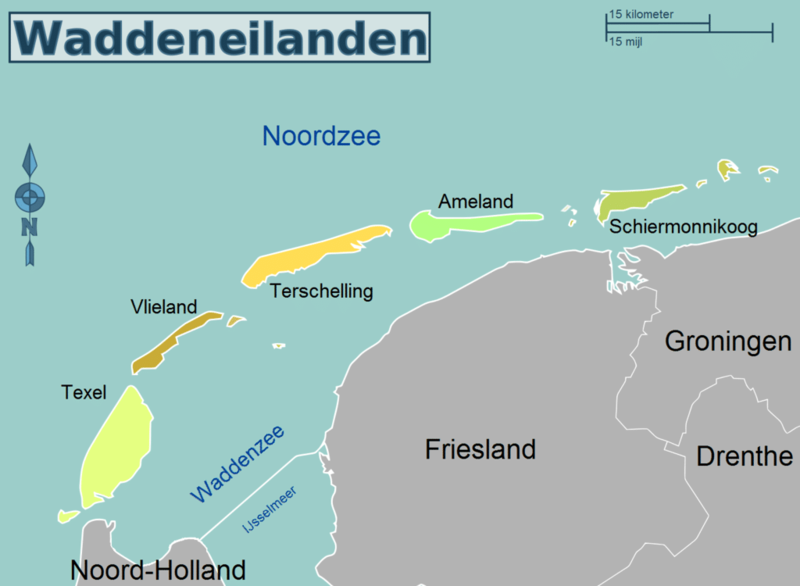 There are 5 inhabited Wadden Islands of which one, namely Texel, lies in the province North Holland and the other four are located in the province of Friesland. The Islands are popular tourist destinations, they offer a great place to relax and enjoy a beautiful and unique piece of nature. Some parts are also a popular destination for young people to enjoy the nightlife. Much enjoyed activities are hiking, cycling and mudflat walking. Mudflat walking is pretty fun but can be exhausting and don’t forget to bring clean clothes cause you’re going to get wet. Be sure to check and book in advance, you’ll be informed on the experience and times that the tides allow to walk the route. The activity is highly recommended and surely to give you a great day.